Marble is a beautiful, elegant and luxurious natural stone that makes a strong fashion statement in your home. Most people are familiar with Marble because of its popularity. From Greek statues, Roman Empires to New York and Dubai’s finest 6 star hotels, marble has been used for centuries. 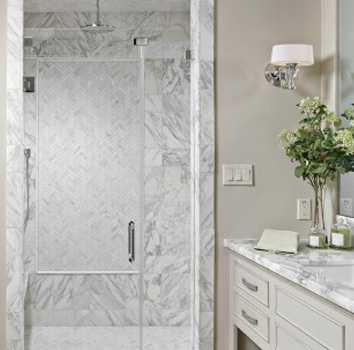 Make no mistake, marble has helped create some of most beautiful bathrooms and kitchens in the world. Even with the latest contemporary designs, White marble is one on the most sawed out materials for todays living spaces.